The physician’s high and only mission is to restore the sick to health, to cure, as it is termed. 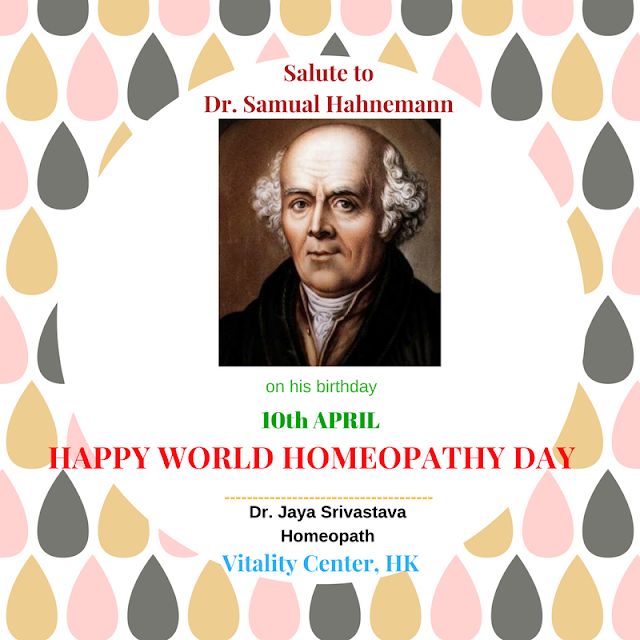 Tributes to the founder of Homeopathy on his birth anniversary. Best wishes to everyone on World Homeopathy Day!